UJU Logistics Management with GST Enabled is a logistic, transport, courier management software from Ujudebug to enable you to take as much control as possible over all aspects of your courier service. The logistics and transportation activities are moving towards the centre stage world around and becoming the most critical business function in today's world of immense competition. Today, quickest and efficient supply chain management is the key success factor for many business sectors. Surface transport still rules as the most widely used mode of logistics in our country. It's high time; the transportation companies switch to futuristic technology solutions to manage the ever-growing industry requirements and never-ending customer demands. The solutions that move beyond just logics, towards being efficient, cost effective and quick. Meeting the toughest demands and to develop a failsafe system for a complex business needs much more than a set of tools. It needs thorough understanding of logistics business, it's workflow, hurdles faced in day to day operations, analysing the industry trends, infrastructure bottlenecks and finally the highest ability to seamlessly merge the advantages of various technology to create a superior product that stand firmly for your business. 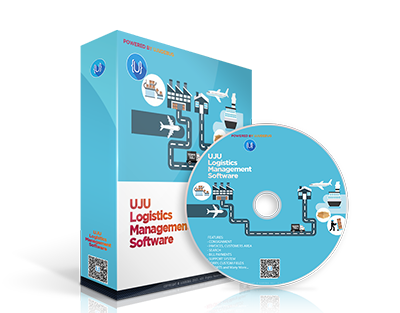 It (UJU Logistics Management) is a software designed for companies that handle loads that require a system to monitor the logistics of storage and handling of cargo to its final destination, binding modules collection that will create automatic billing, according to the dimensions, weight and shape of said load handling. 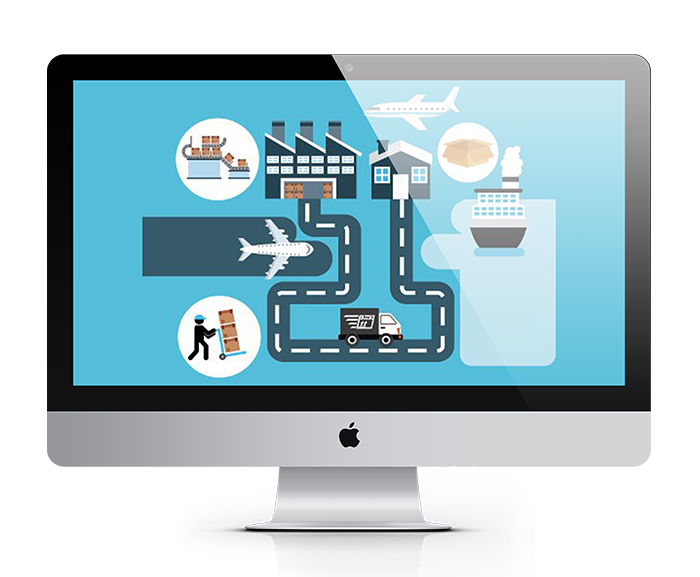 The advantage of this software is that UJU Logistics Management is a web system, allowing it to be accessed from a PC, Tablet or Smartphone possessing with or without Internet connection. This enables the customer can access the system and update information from where you want, 24 hours a day. Consignment No, Customer Name, From, To, etc. Lorry number, Driver License no etc. Daily, Monthly, Yearly Consignment Report Generate Report by Date Range and Many More.